As we move towards spring, the development is looking forward to further progress, including the opening of Storey's Field Centre and Brook Leys - the new parkland along the western edge, and more residents joining our growing community. We are pleased to have been shortlisted for the RICS Awards under the residential category and for the Cambridge Design and Construction Awards under the Best New Neighbourhood, with specific buildings including Swirles Court designed by R H Partnership and apartments on Ryle Yard by Maccreanor Lavington and Witherford Watson Mann also up for nomination. There is a feature article in this edition of Architects' Journal which includes an overview of the project and depth building studies. Click through via our website to see the link. Please enjoy reading our latest news from February below. The University of Cambridge and E-Car Club has launched a new car club at Eddington in a bid to lower car ownership on the development. 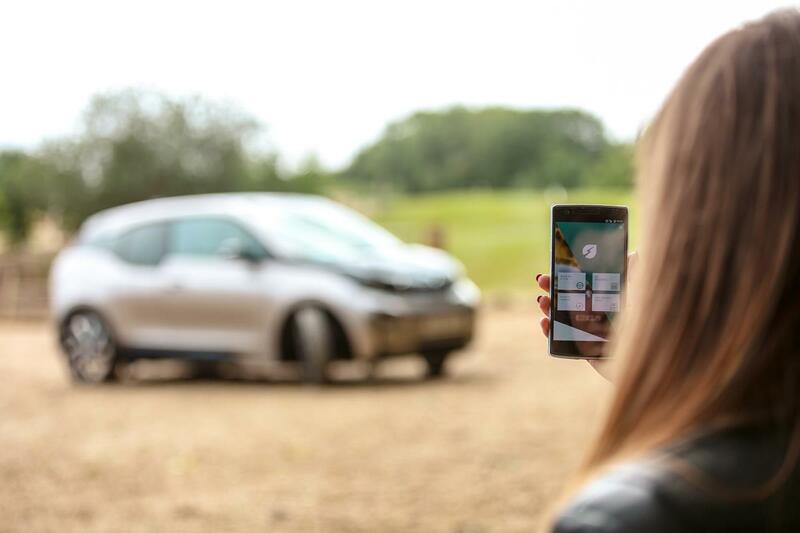 The scheme offers a convenient alternative to owning and running a car for those who don’t need it every day. E-Car Club have deployed two hybrid vehicles at Eddington, which can be booked for as little as one hour and up to several days at a time. Eddington’s residents, staff, school pupils and neighbours will become a giant rainbow to celebrate the end of LGBT+ History Month. The University of Cambridge Primary School, with the local Eddington and Cambridge community, will stand together in solidarity for a rainbow photo call on 28 February 2018 at 2pm. 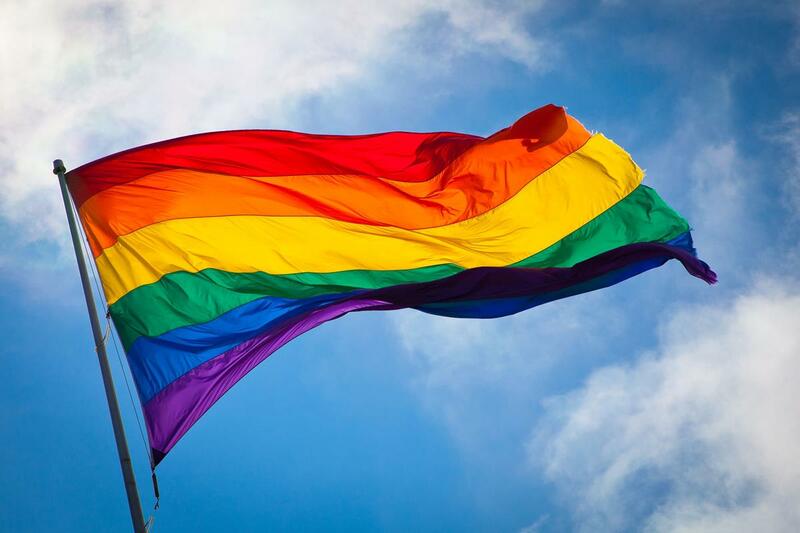 Eddington residents, staff and the wider community are invited to join the school pupils, and encouraged to wear a t-shirt or jumper to match one colour in the rainbow (red, orange, yellow, green, blue, indigo, violet). Participants will then be arranged in colour order to create a giant rainbow on Eddington Avenue outside the school. For more information and to find out how to get involved click here. 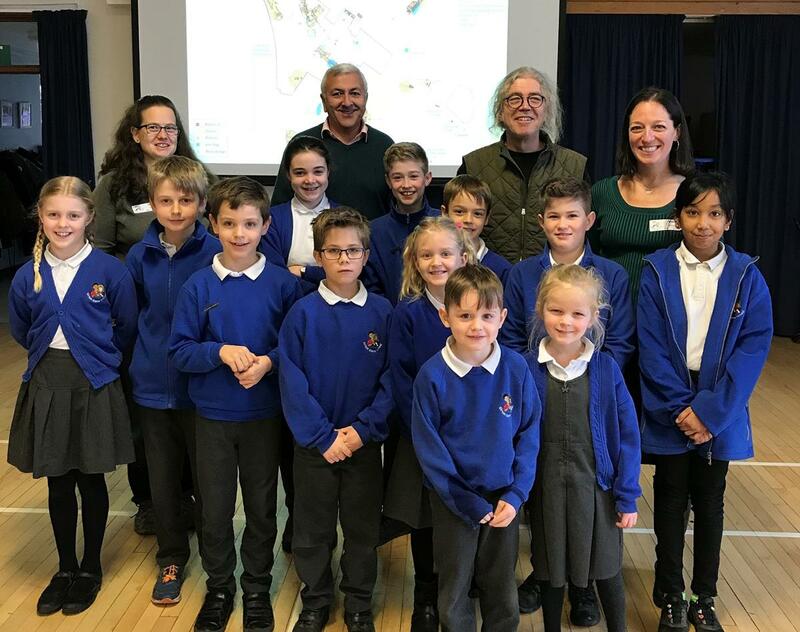 Pupils from Girton Glebe Primary School welcomed the North West Cambridge Development team to hear from professionals as part of their curriculum studies in town planning. An assembly was held for the whole school with children aged 4-11. They were introduced the principles of town planning and shown how the site’s archaeology had evolved. The interactive assembly provided an opportunity for children to feedback what they liked about Eddington. To read more about our trip to Girton Glebe Primary School click here. 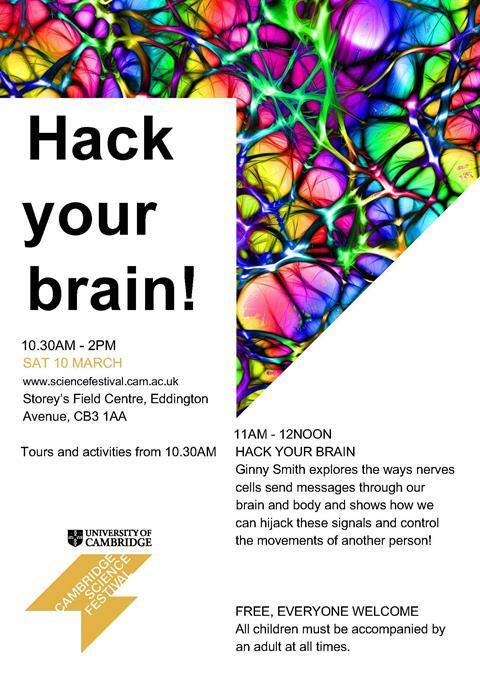 Don't miss a special event on 10 March from 10.30am-2pm at Storey's Field Centre which is part of Cambridge Science Festival. Find out more about the Cambridge Science Festival here. 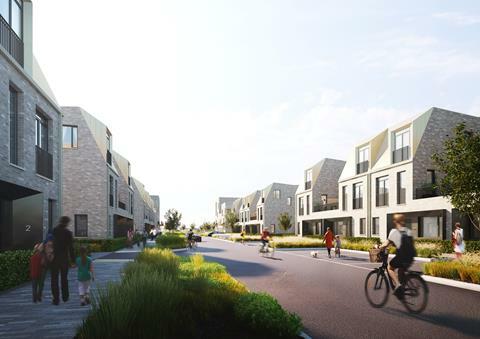 The first houses by Stirling Prize winning architect Alison Brooks are released for sale at Athena - these three storey villas line Milne Avenue to create a striking architectural feature.